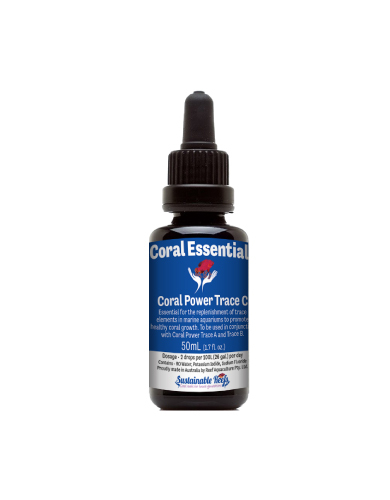 The staple in any healthy coral environment is a daily dose of Coral Essentials Traces A, B and C. It is perfectly formulated and easily measured so you can give your corals the best chance of up taking all of their essential trace needs. All traces A, B and C used together offer a totally balanced level of strontium, barium, iron, zinc, copper, manganese, chromium, cobalt, nickel, potassium iodide and sodium fluoride. 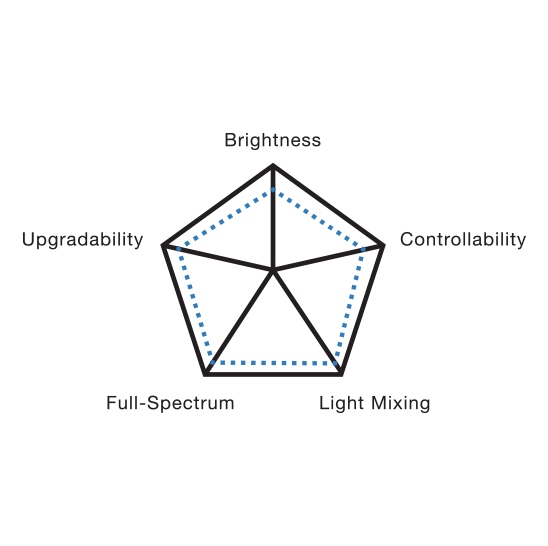 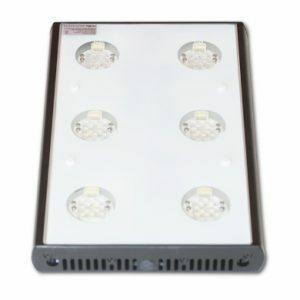 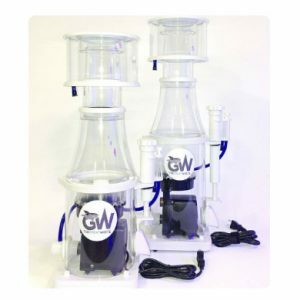 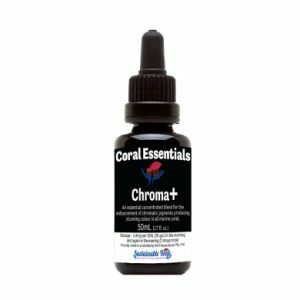 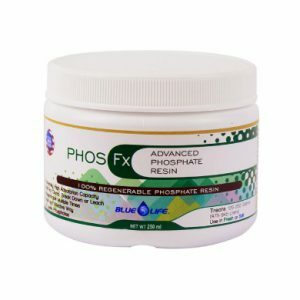 Used together daily will give the corals in your aquarium the best chance of improving their colours, polyp extension and uptake of the main elements more efficiently. 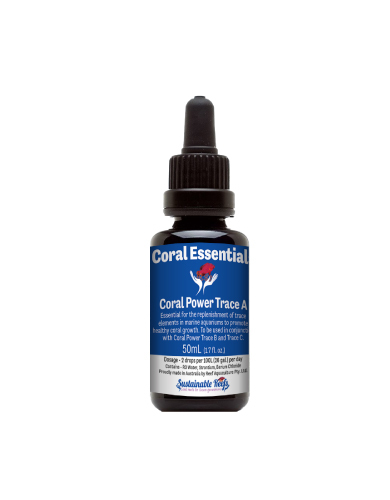 Please also look into the Black Label range of Coral Essentials products for the next level of juicing up your corals even more.